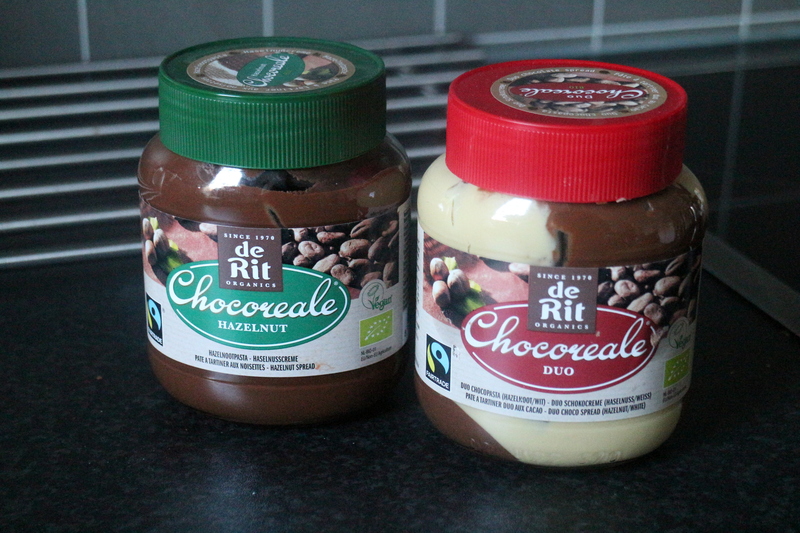 We are talking about Vegan Hazelnut Chocolate spread and chocolate Duo spread. The green one I’ve seen in Iceland many times, but it is really expensive. That expensive that I just buy it once or twice a year or something. But the red Duo one I’ve not seen before, and it is so,so,so,so good. I can imagine it being amazing on a Vegan waffles. I’ve just been eating the whole thing with new bread from the store. So good. But about the chocolate here in Norway, they add milk to almost every chocolate that exists here. They are known for their amazing milk chocolate so maybe its not weird that they add milk to every chocolate bar. 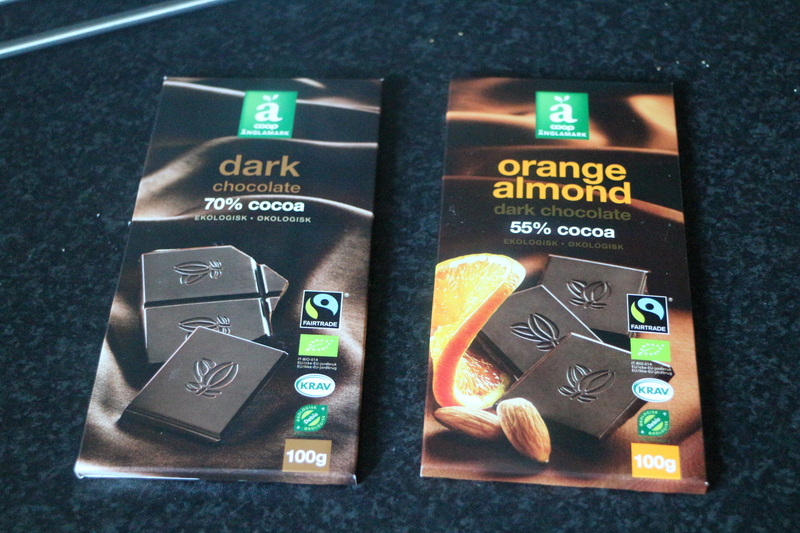 I’ve had such a hard time finding vegan chocolate here. The regular baking chocolate might be vegan, but every dark chocolate has milk powder or lactose. 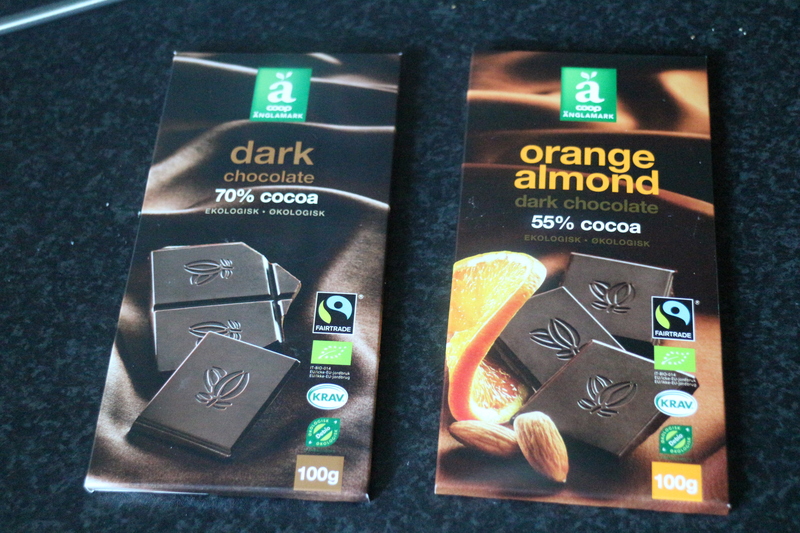 After a lot of search in every store that is here near by I found Vegan chocolate in Coop Extra in next town. They are both delicious. Finally I found good chocolate here. Soon I’ll be home with my regular chocolate. It is just few days till we go back to Iceland, I’m looking forward to going home. As nice it is to be on a vacation, it can be hard to live in a suitcase for such a long time. We have been away from home for 2 and a half weeks now. So the kids are getting tired and moody. It will be nice to go home and back to our routine.